We are aware of a charging issue with a small batch of our Klipsch Music Center GiGs. We have immediately corrected the problem, however, you may have already purchased a unit with the issue. If so, we apologize for your troubles and will make it up to you. Open a ticket with the Help Topic “Multimedia Speakers” and select your GiG in the Model drop down. 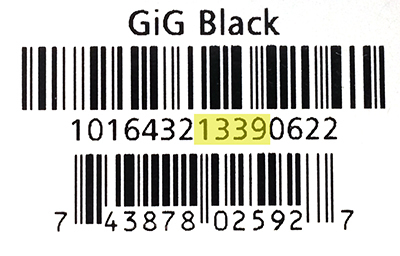 Put the subject as “GiG will not charge” and attach your receipt and we will then set up an exchange for a new GiG for free. We want your Klipsch experience to be positive and rewarding. We stand behind our products, and always will. We hope you're enjoying the wireless freedom the Klipsch GiG wireless speaker system provides. Remember, changing colors is easy -- just visit our optional bands page!